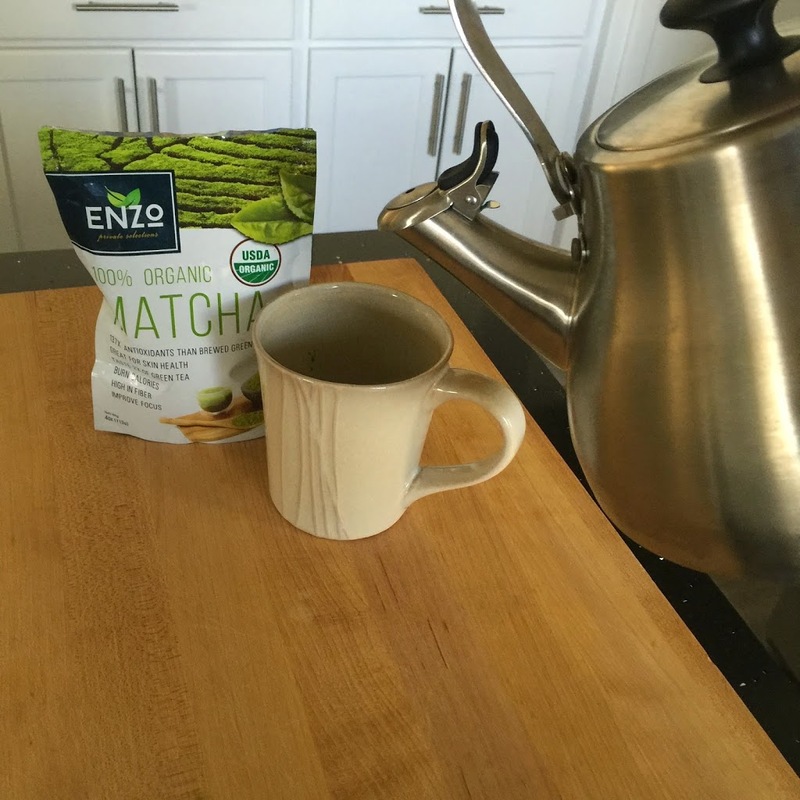 I’ve been a tea drinker for years after learning that it is fabulous for boosting metabolism and helping you lose weight! 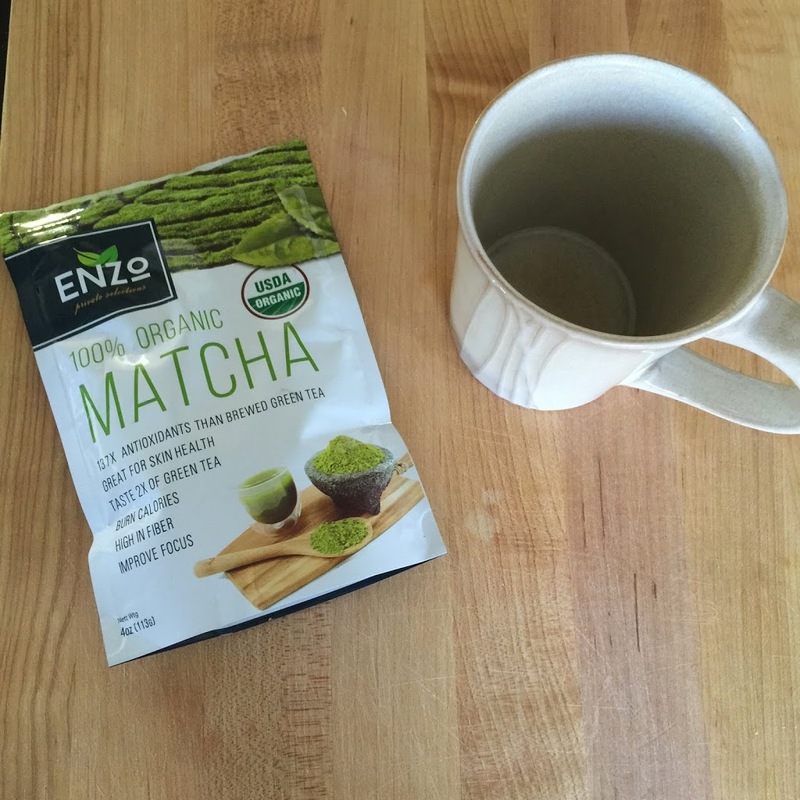 I only recently discovered Enzo’s Matcha Green Tea, and have been completely impressed with how many more benefits I get from drinking it over regular green tea! Not only that but it’s yummier! 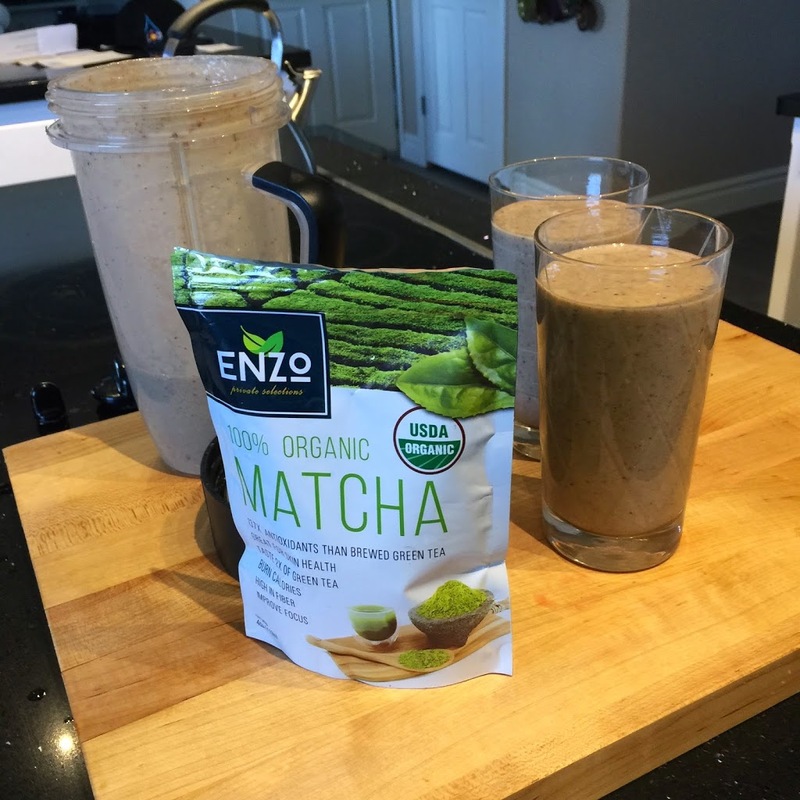 I think you will be amazed too! 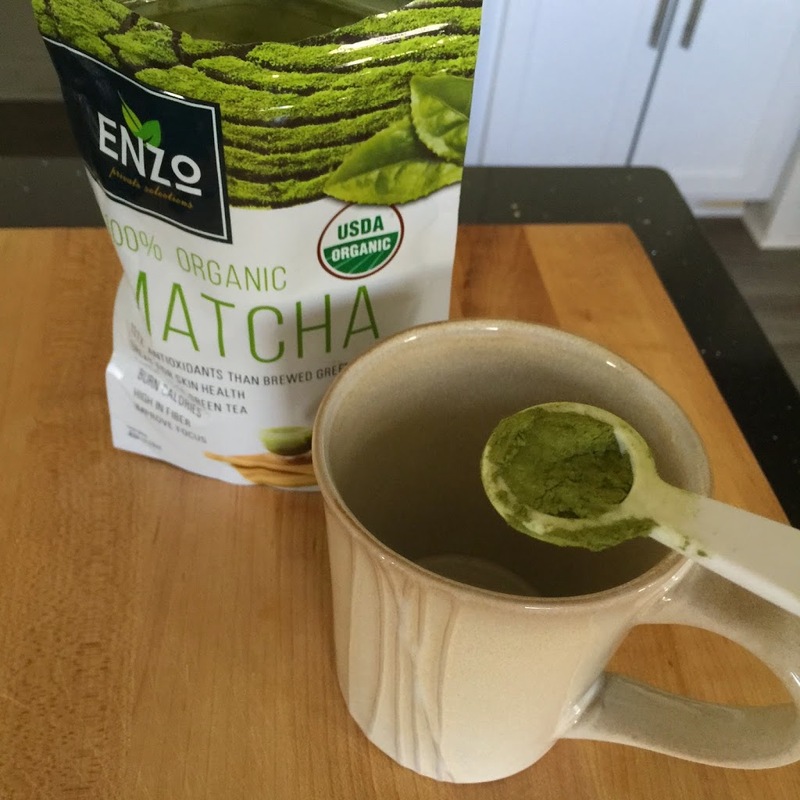 Add 1 tsp of Matcha Green Tea per 1 cut of boiling water. 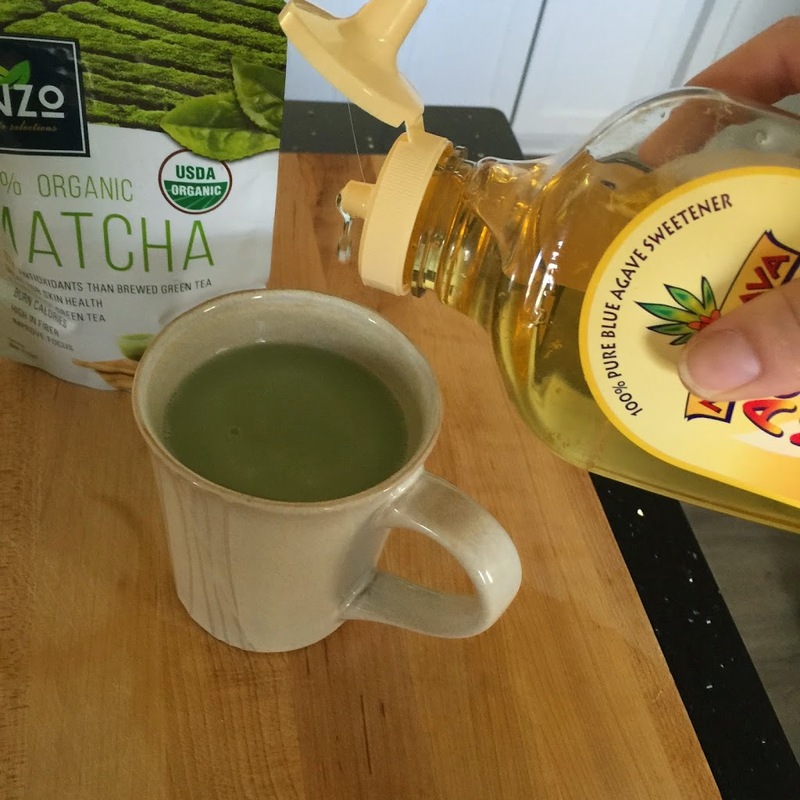 Make Green tea as above except cut boiling water in half. 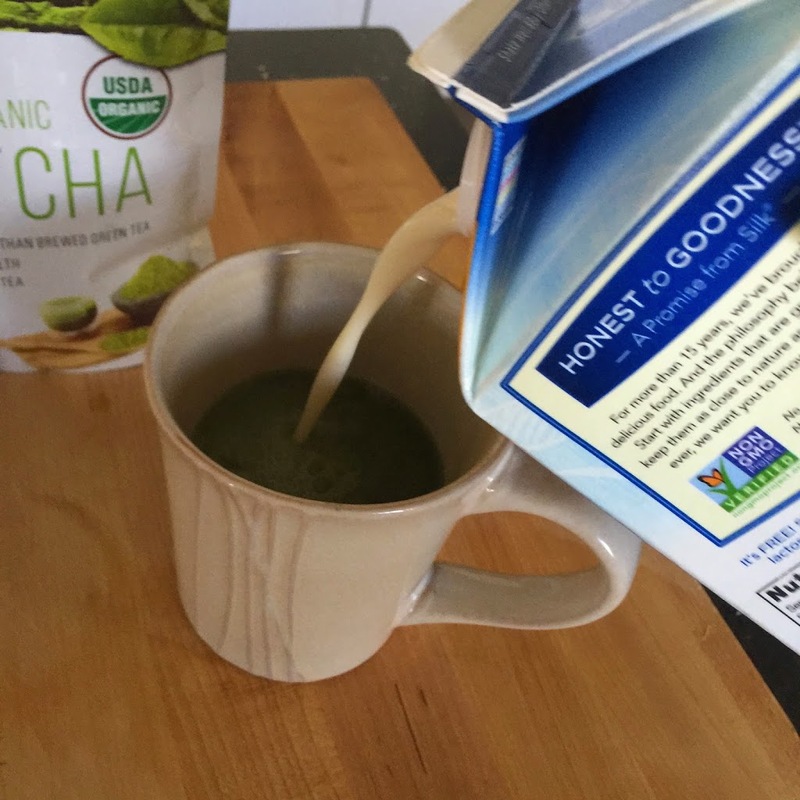 Add half a cup of soy or almond milk. Stir again, and you’re done! 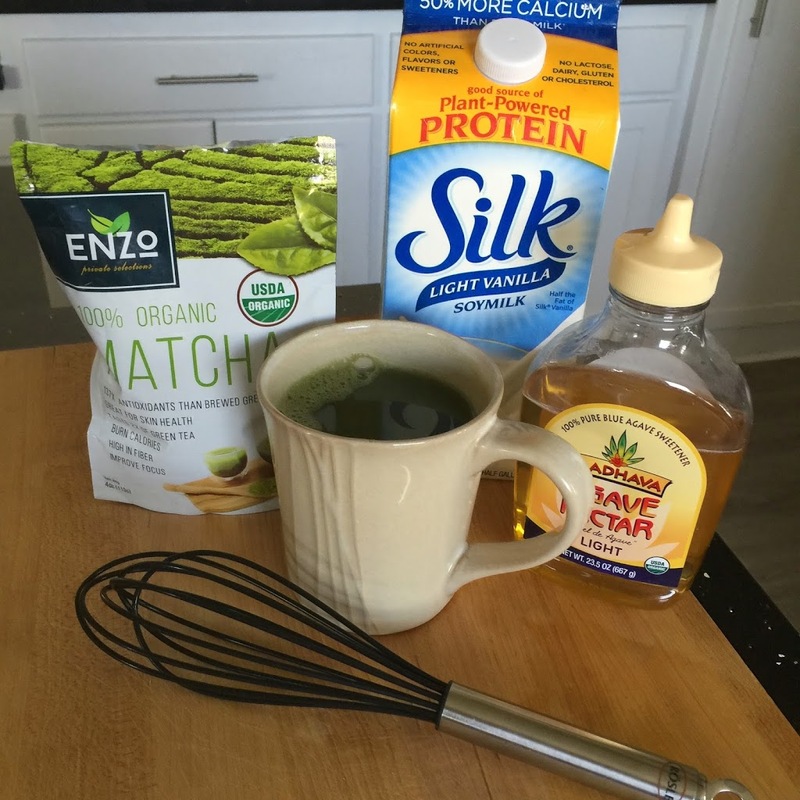 Soy or Almond milk to fill blender. 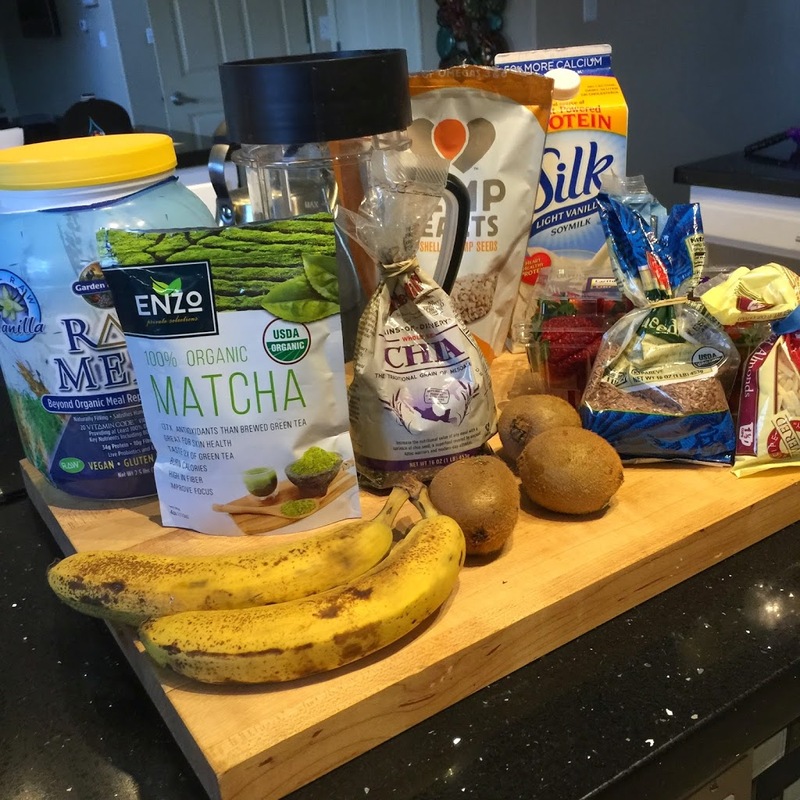 Mix all ingredients in large blender. Mix well and serve cold. 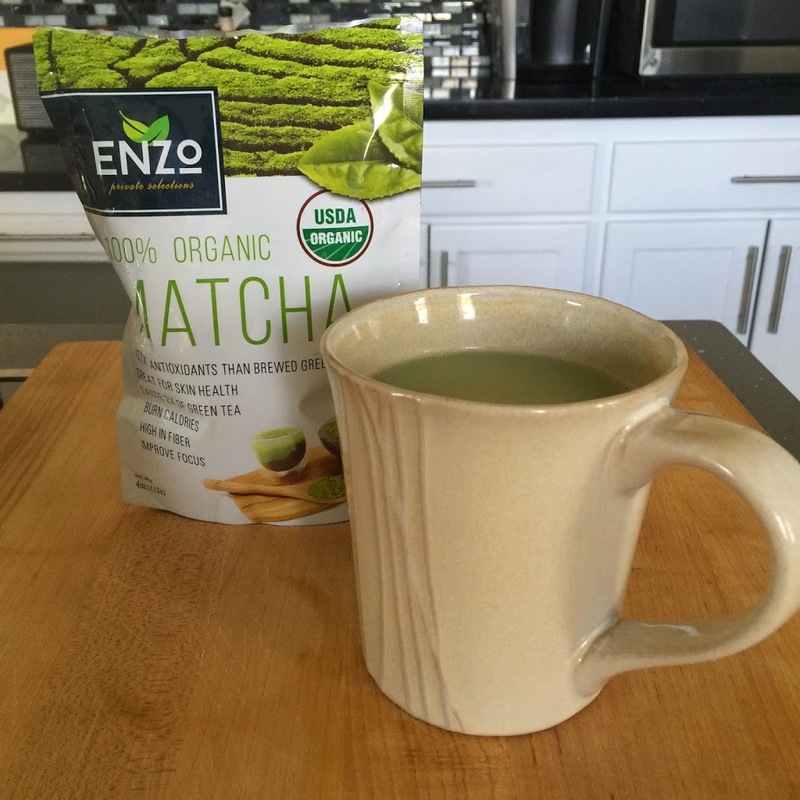 If you would like to pick up some Enzo Matcha Green Tea for yourself and start drinking in the benefits, you can purchase it HERE on AMAZON. 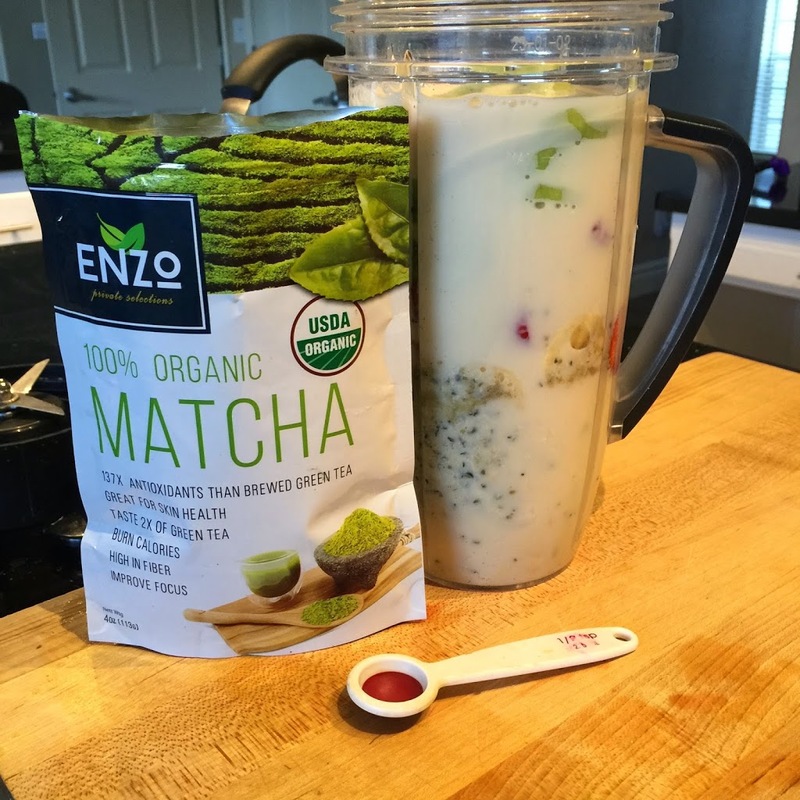 * I was given this product from Enzo and Tomoson.com for the purpose of review, however, all thoughts and opinions expressed in this post are solely my own. I only share reviews with my readers, I feel will be beneficial or informative in some way. I never had it but I would be willing to try it. It seems good! I would love to try it! 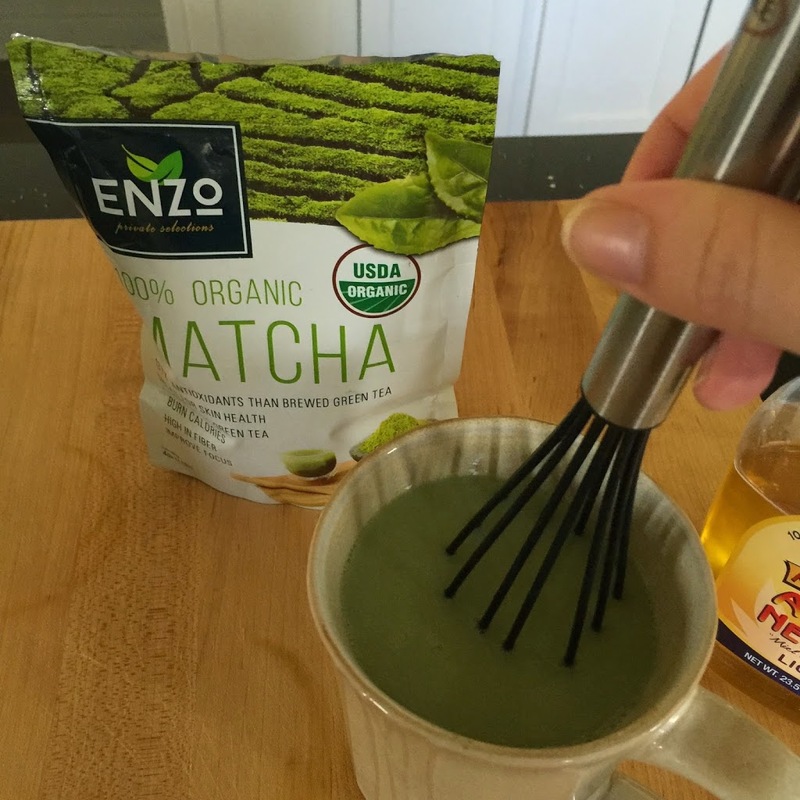 I love matcha!! 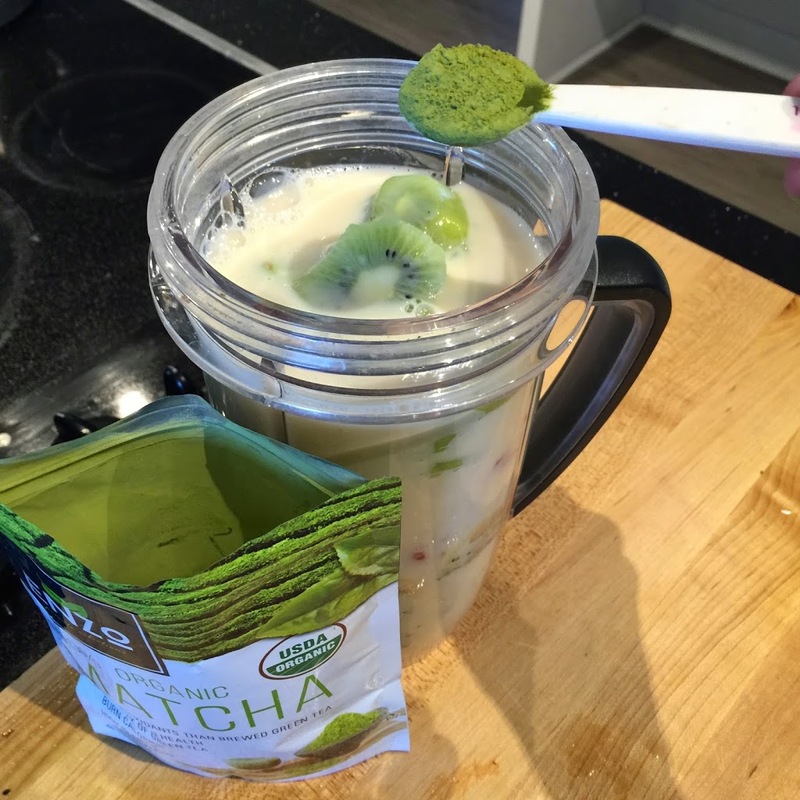 I use it in my breakfast shakes.